Texting is replacing toys and your tiny human is not so tiny anymore. When it is time to upgrade your kid’s bedroom, make it a sanctuary for them. Decorating a room is a great activity you can do with your teen; at a time when bonding can be a little tricky. Be sure to listen to their input and let them explore their creative side. 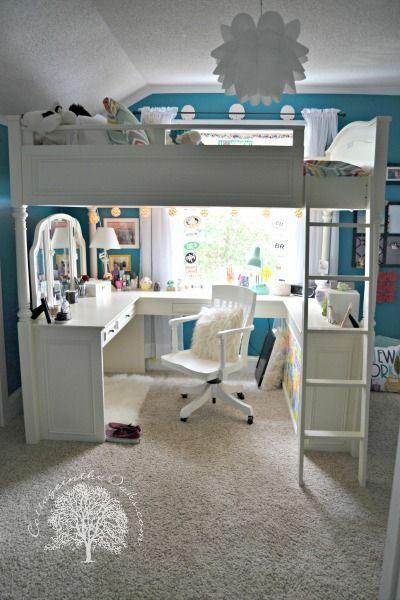 Here are some great bedroom ideas for teen girls. 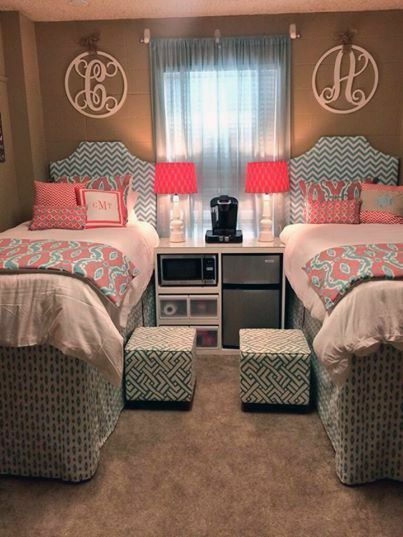 This cute matching idea by Home Decor is great for teenage girls that share a space. Turn a small closet into a cozy reading nook. The perfect shade of blue makes this room a calming space using a beautiful color palette. Pastels, geometric patterns, and floral prints make this a great choice for anyone looking for something classy and feminine. Looking for something soft and feminine? Decorationy nails it with these soft pink pastels and lace. 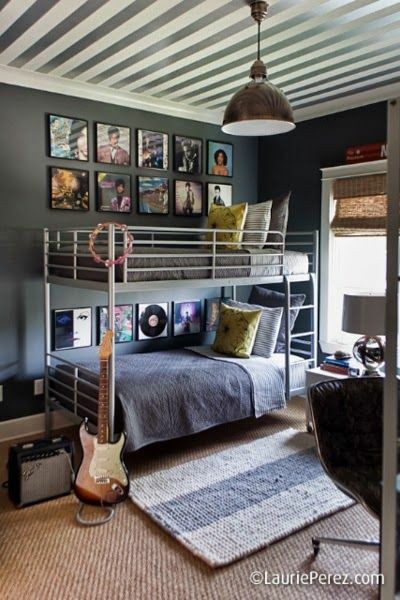 For the music lover, these vinyl records and covers are a great addition to your musician's room. 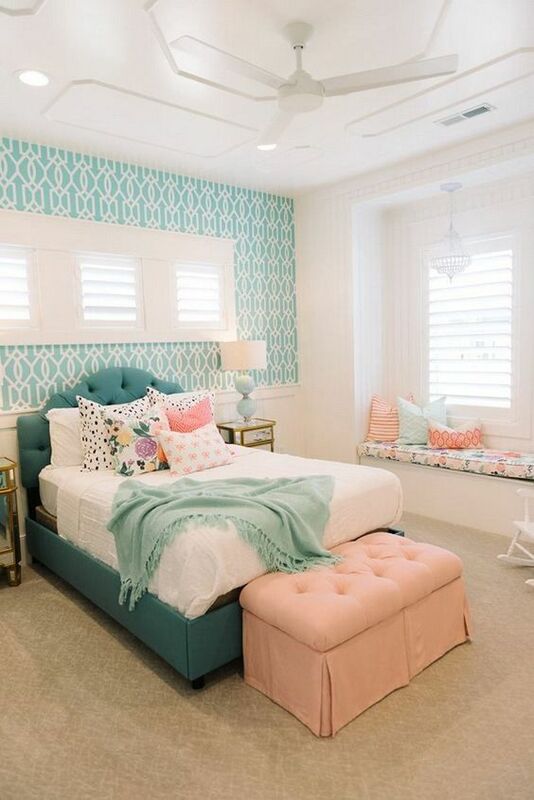 These contrasting colors and bold use of teal are sure to appeal. Keep your head in the clouds with this amazing loft room. Sleep, study, and play. This room is great for the teen who is ready for a life of academia. 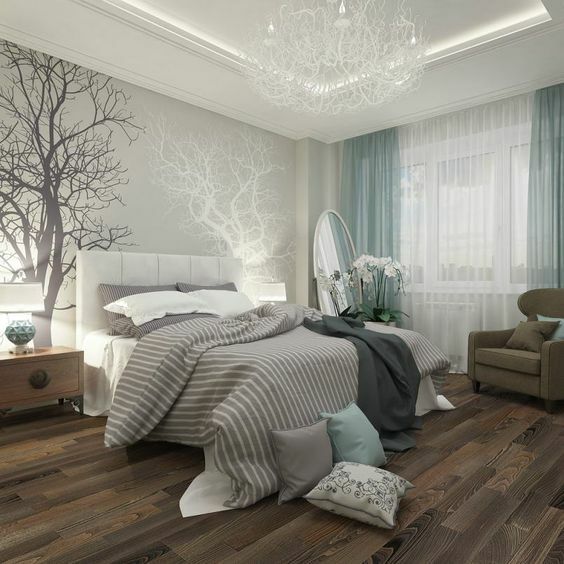 These earthy colors and gorgeous trees are sure to give any teen a relaxing space. If fashion is their passion this design is great choice for anyone aspiring to design. 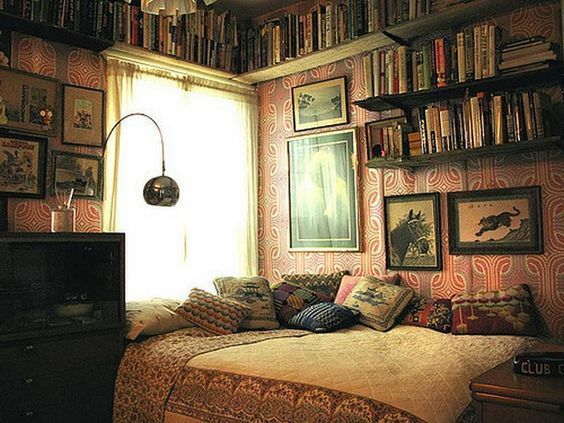 If books are your passion, this room will take them beyond their wildest imagination. These bold colors and prints are sure to make a statement as big as their personality. 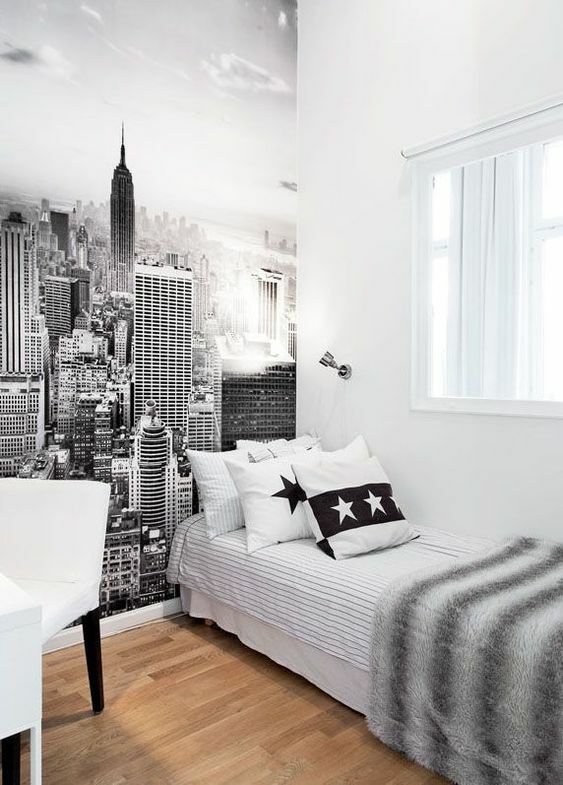 Black and white city wall art create a sophisticated look. 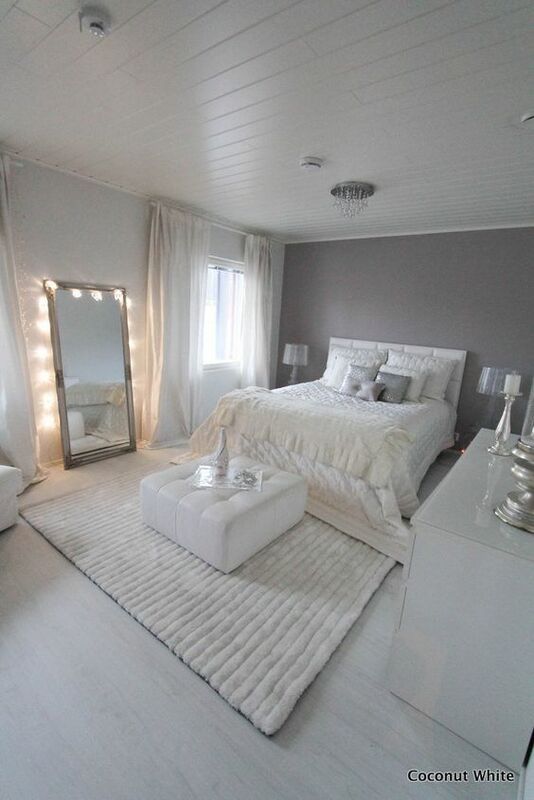 Simple and easy to update, this classic white room offers a clean crisp design for anyone. Using these ideas you and your teen can create an amazing space. Who knows? Maybe they will even let you come in and hang out.